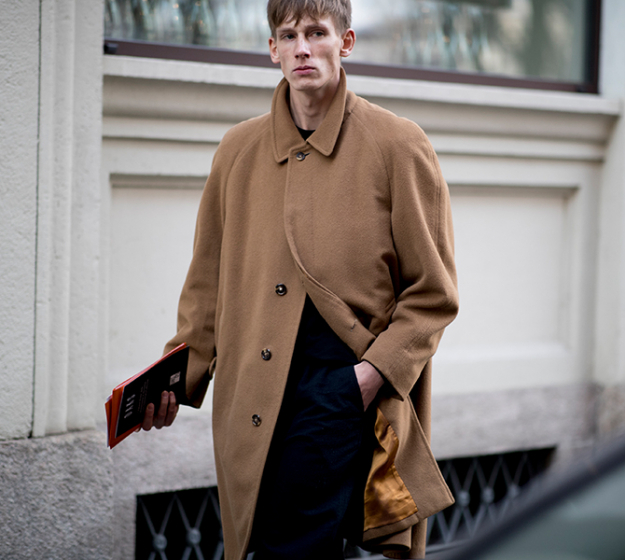 Men's Fashion Week AW19 is in full swing; in Milan, while the fashion powerhouses are sending awe-inspiring looks down the runway, the trendy showgoers all opted for a slightly pared down colour—donning an array of shades of brown which was amped up with layers, textures, prints and other hues that resulted in a stylish finish. As usual, pantsuits are fail-proof all-year round, and look 2, 7 and 10's streetwear spin gave the looks a cool and casual vibe. 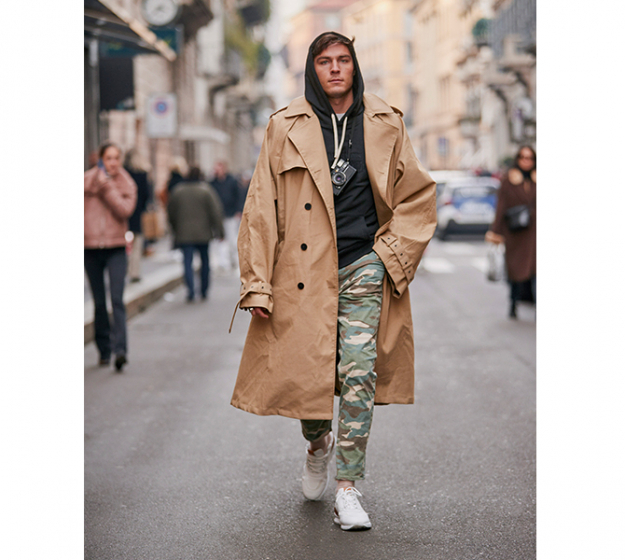 When it comes to outerwear that reigned, trench and duster coats were the two top picks, although look 4's monogrammed details, look 6's added leopard motifs, look 13's extra-long piece and look 14's panels of patchwork gave the fashionistas a one-up. 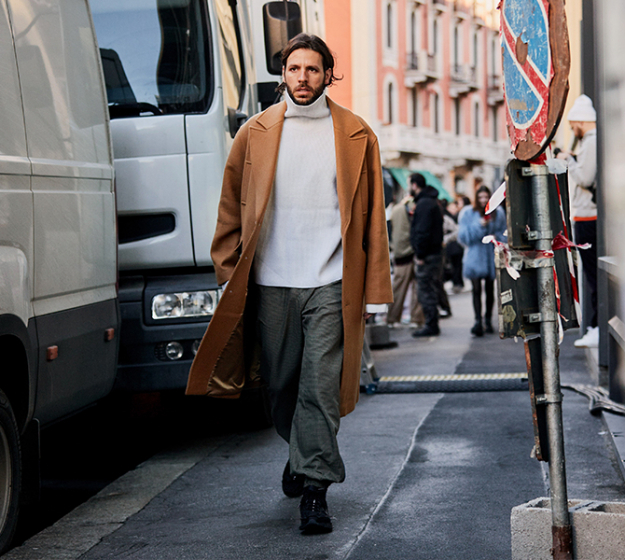 Alternatively, teddy bear coats can definitely also keep you warm and cosy in winter, but what we love about it most is how easy they'll add a statement to the simplest of looks—just throw it on and you're good to go. The street style stars in look 3, 5 and 11 definitely took their piece to new heights.